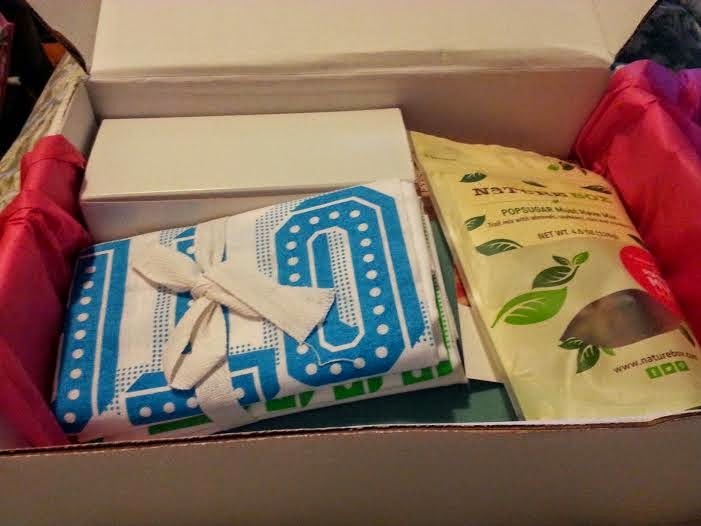 Tonight I'm sharing my first Pop Sugar Must Have Box! Unlike my other subscription boxes, Pop Sugar features full size and premium items in beauty, fashion, home, fitness, and food! 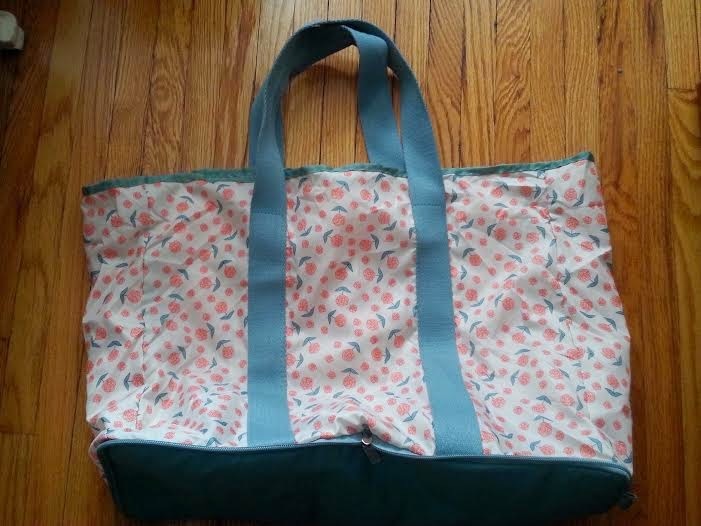 Laruen Conrad joined forces with Blue Avocado to create this reusable, collapsible tote. I think the pattern is pretty cute and perfect for the season! 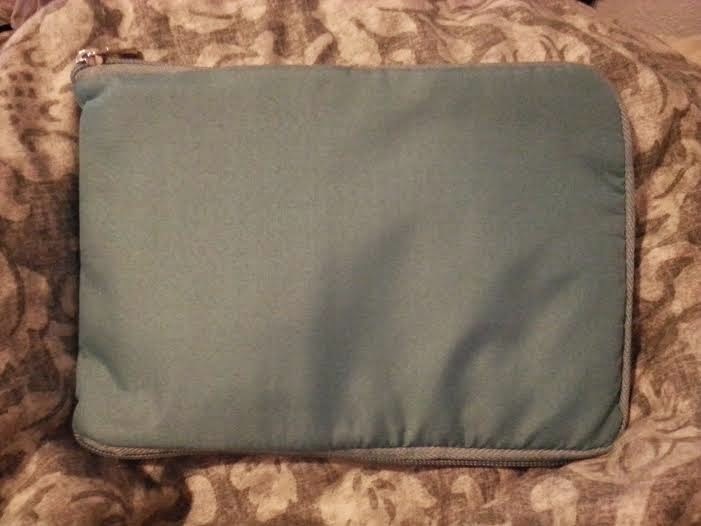 I will definitely get a ton of use out of it at Wegmans. The whole reason I decided to finally try out Pop Sugar was because of this Eyeshadow palette! I love my Too Faced Loves Sephora 15 Years Of Beauty Palette and just had to get my hands on this new palette since it contains 3 new shades! The shadows are just gorgeous and would be perfect for everyday. I will be making a follow up post with swatches from this palette. This is quite a luxurious notebook! 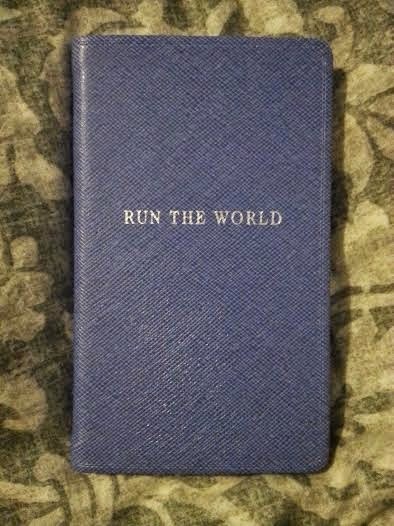 I love the saying on the cover and find the color really suiting. I will have to find something worthy of it's use. I was so excited for this product since I have been obsessed with the scent of rose lately. 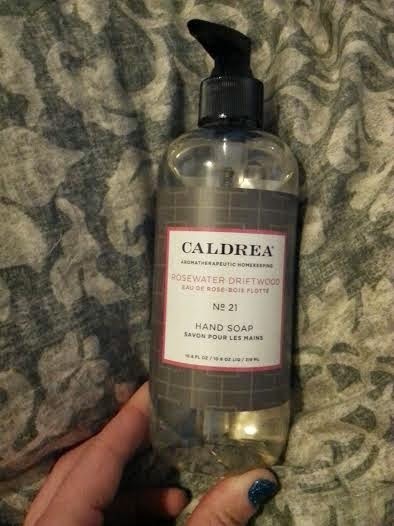 I really liked the Coconut Fig Leaf body wash I got from them in my April Glossybox, and this hand soap smells just as good! One says Totally and other says Awesome. And for some reason that makes me think of the Lego Movie song, Everything Is Awesome! 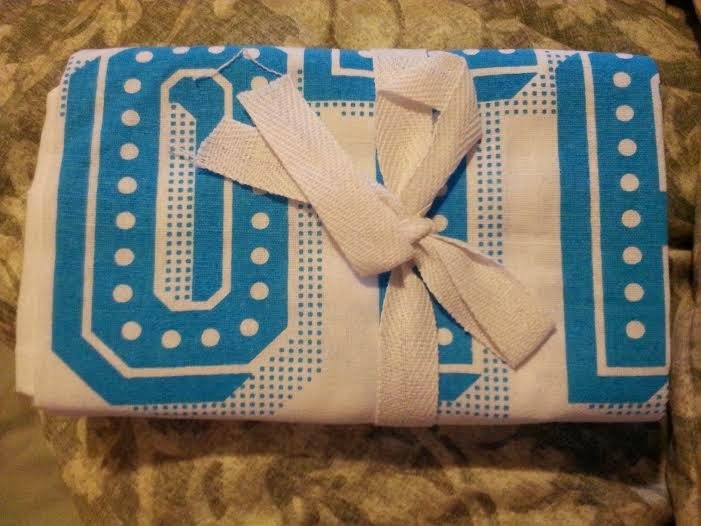 But while I wouldn't have personally spent this much on two dish towels, I've been putting them to good use. I really enjoyed this healthy snack, especially the cranberries! 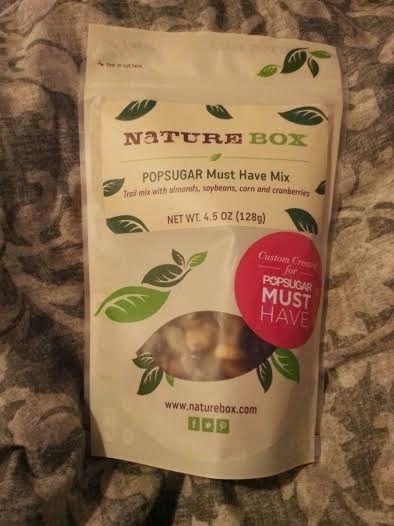 I would consider checking out Nature Box in the future. Overall, I was really happy with this box! I like that the box is well rounded and all the items are full sized! Even though I would have never purchased half of the items on my own, I know I will end up using them all. 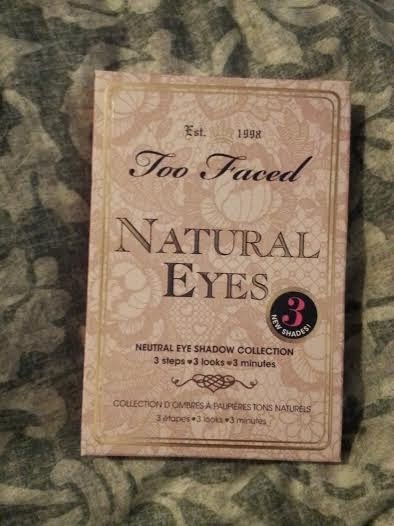 Plus the Too Faced palette alone was well worth the price I paid for the box!! If you would like to subscribe to Pop Sugar Must Have, email me at AquaticAllure@gmail.com and I will be happy to send you an invite!